There are many commercial implementations of TeX. The first appeared not long after TeX itself appeared. What follows is probably an incomplete list. Naturally, no warranty or fitness for purpose is implied by the inclusion of any vendor in this list. The source of the information is given to provide some clues to its currency. In general, a commercial implementation will come “complete”, that is, with suitable previewers and printer drivers. 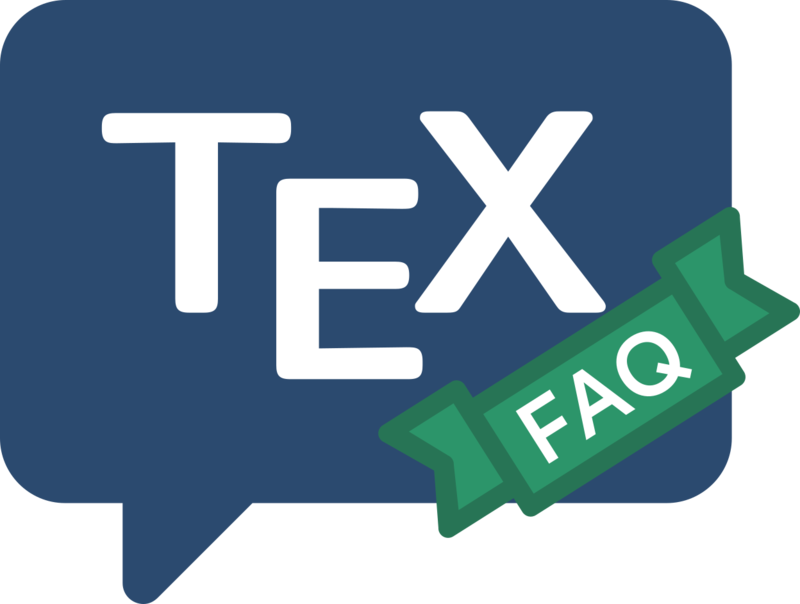 They normally also have extensive documentation (i.e., not just the TeXbook!) and some sort of support service. In some cases this is a toll free number (probably applicable only within the USA and or Canada), but others also have email, and normal telephone and fax support. PC; TrueTeX Runs on all versions of Windows. Source: Mail from Richard Kinch, August 2004.
pcTeX Long-established: pcTeX32 is a Windows implementation. PC; Scientific Word Scientific Word and Scientific Workplace offer a mechanism for near-WYSIWYG input of LaTeX documents; they ship with TrueTeX from Kinch (see above). Queries within the UK and Ireland should be addressed to Scientific Word Ltd., others should be addressed directly to the publisher, MacKichan Software Inc.
AmigaTeX A full implementation for the Commodore Amiga, including full, on-screen and printing support for all PostScript graphics and fonts, IFF raster graphics, automatic font generation, and all of the standard macros and utilities.